Before Vivax started installing windows, it was important for us to find a brand we could work with that believed in the same level of service and customer satisfaction. We spent a lot of time vetting different companies and products. As a trusted contractor with hundreds of positive online reviews, thousands of referrals and awards for Business Ethics, it was crucial we align with a brand that would only add to our reputation as the best home improvement company in Colorado. 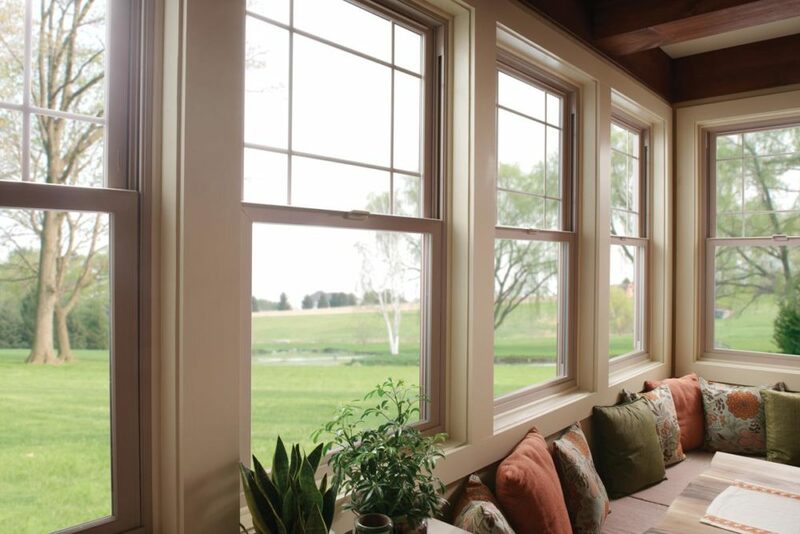 When it comes to installing great window products, we choose Milgard. Beyond the products, we chose Milgard for an even more important reason: the Warranty. Milgard extends a Full Lifetime Warranty to the original purchaser of Milgard® windows and patio doors, which includes Tuscany® Series, Montecito® Series, Style Line® Series, Ultra™ Series Series, Essence Series® and Aluminum. Milgard will repair or replace any such products that are defect in materials or workmanship and will pay the costs of all parts and labor for as long as the purchaser owns the home.